Verizon's much-delayed Voice over LTE network finally got a slightly more concrete release date today, with America's largest wireless provider announcing the rollout will commence in a matter of "months." Verizon, unlike AT&T, also plans to make the national rollout of VoLTE simultaneous, rather than scaling up from test markets over time. Given this fact, it's sort of understandable Verizon's efforts have been considerably slower than some of its rivals when it comes to HD voice. Verizon's VoLTE HD voice calls will be interoperable with those of other carriers, too, assuming they support the correct AMR-wideband voice standard (T-Mobile uses the same tech, for example). 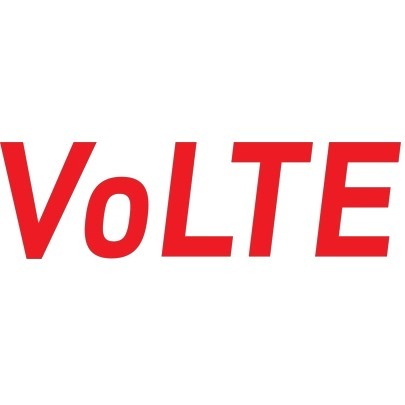 Verizon also claims that by the time VoLTE launches, the number of handsets supporting it on the network right out the gate will be of a "tangible volume" (as opposed to an intangible one). Oh, and don't worry - Verizon's hard at work figuring out how to monetize this new experience. Verizon handsets with VoLTE support will eventually be equipped with fully integrated, on-the-fly video calling capabilities (can you say "additional monthly charge"?). The new Rich Communications Services platform also sets up Verizon for future network enhancements like file transfers between subscribers, more "robust" group messaging, and location sharing. Basically, Verizon would like you to just go ahead and use its services for all those things you do for free on other services, please. That'd be great. Otherwise, the blog post on the announcement is light on details. We'll probably be hearing more about Verizon VoLTE in the coming months, though, so keep your wallets tuned.